We strive to make every party a once in a lifetime event! 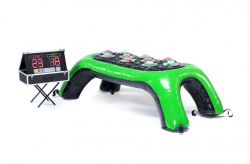 We know choosing a party rental company can be a difficult decision. A choice is often made based solely on price. 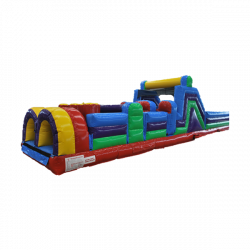 While we do offer the best value in the Atlanta area for inflatable rentals, there are also many other reasons you should choose us. 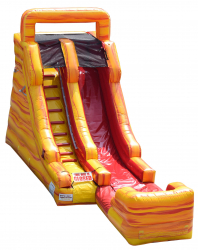 We wash and sanitize each inflatable before delivery, removing any dirt that may accumulate between rentals. 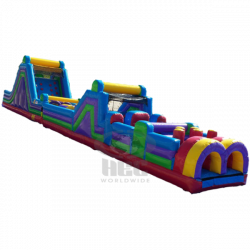 Whenever we host a party or get together, we use the same inflatables we rent to you. 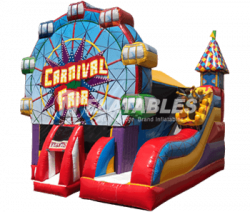 We would never let our children or family play in unsafe, dirty inflatables, and we have the same concern for your children and guests. BOOK THE PARTY OF A LIFETIME NOW!